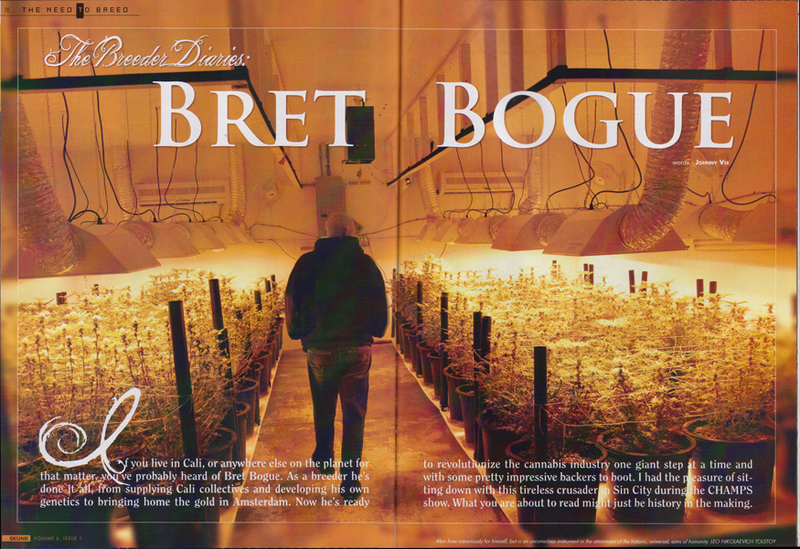 Bret Bogue is a renowned medical marijuana seed breeder and marijuana grow expert who has won the Cannabis Cup, been featured in High Times and several movies, created a medical cannabis university and helped bring the legendary Kush medical marijuana strain to its high prominence. He’s the type of marijuana breeder, pioneer and activist who stands up to drug warriors and relentlessly pushes to improve marijiuana genetics, potency and legalization. 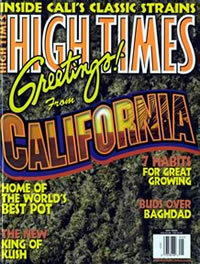 Bogue loves to teach marijuana cultivation techniques such as "super-cropping," and he revels in developing or improving strains such as Grape Ape, Tangerine Kush , ChemDawg , Kaia Kush , Sour Grapes, Goo, Levity, and Very Berry Haze. Big Buds: Bret, when I heard them call you the King of Kush , I knew I had to start by asking you about the origins of Kush . Many Kush varieties have won prizes for their breeders at our annual pot-tasting festival in Amsterdam each November. 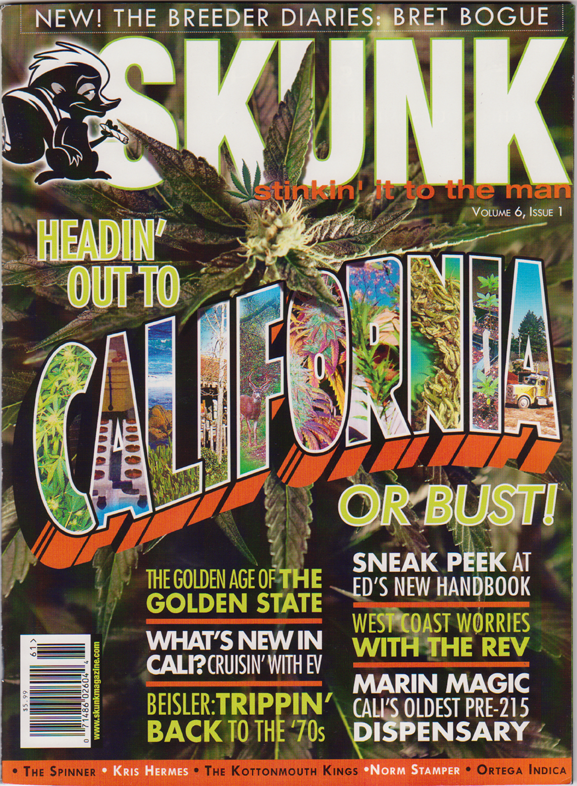 From the original Skunks of the 1980s to the Kushage, Vanilla and Kaia Kush of the current era, the strain’s potency and flavor are undeniable. While Haze varieties dominate the sativa category in the seed-bank contest, Kushes traditionally prevail among the indicas . Kush strains have also provided the genetic basis for many perennial winners that don’t have the word “Kush” in their names, such as White Widow, Sensi Star and AK-47. Breeders know that one of the best ways to wow discerning judges is to use genetics laden with Afghani heritage. Long prized for its medicinal properties, this is the bud known for its “couch-lock” – a perfect strain for an evening nightcap, but also one capable of changing all your plans when puffed at mid-day. The intense citrus flavor, skunky odor and extremely long-lasting stone aren’t soon forgotten. GRAPE APE chosen as one of the top ten medical marijuana varieties worth further study.